Reduce wrinkles – stuff works! 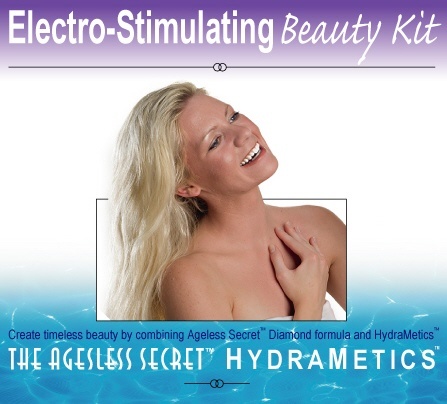 I am a spokesperson for the Electro-stimulating Beauty Kit. Check out my video testimonial. This is an innovative product.. not a cream.. a spray that works on acupuncture points on the face, coupled with a subdermal support nutricosmetic (something you eat or drink to help skin). The folks who make these products are reliable and have done their homework. The products are all natural. They have helped my face so much I now have more self-confidence and don’t feel so old. Water Bad for you says the EU. This is absurd. How many of you believe that water is bad for you? Please comment.. THE EU was ridiculed last night after it took three years to issue a new rule that water cannot be sold as healthy. In a scarcely believable ­ruling, a panel of experts threw out a claim that regular water consumption is the best way to rehydrate the body. The bizarre diktat from Brussels has far-reaching implications for member states, including Britain, as no water sold in the EU can now claim to protect against dehydration. A spokesman for the Department of Health said: “Of course water hydrates. While we support the EU in preventing false claims about commercial products, we need to exercise common sense as far as possible.” Jose Manuel Barroso and David Cameron at a round table meeting earlier this year German professors Dr Moritz Hagenmeyer and Dr Andreas Hahn, of the Institute for Food Science and Human Nutrition at Hanover Leibniz University, applied for approval for the seemingly uncontentious claim that “regular consumption of significant amounts of water can reduce the risk of development of dehydration”. However, bureaucrats refused to back them. After a meeting in Italy a delegation of scientists concluded that reduced water content in the body was a symptom of dehydration rather than a risk factor that drinking water could control. Now their verdict has been turned into a regulation that will become UK law by December 6 and is bound to send shockwaves through the soft drinks industry. The EU has a long history of passing bizarre regulations, the most infamous being 1995 rules setting out dimensions for fruit and vegetables which led to excessively curved bananas and ugly carrots being banned. And last year attempts to regulate the use of root vegetables in Cornish pasties sparked chaos. Nearly 40% of older adults have one or more digestive disorders; 18% suffer from constipation; 10-14% have IBS (irritable bowels syndrome) and 375 million episodes of acute diarrhea are diagnosed each year. So what’s in your colon? It seems the current research finds that most of the digestive problems stem from a lack of enzymes to extract essential nutrients from food along with an imbalance of healthy gut flora and pathogenic bacteria in the lower GI. It’s long been know that probiotics like acidophilus help restore good flora in the intestines which is why the yogurt folks advertise this benefit. But it is still questionable whether the sugars and fruit in yogurt kills the live bacteria so if you want to gain benefit, eat unflavored yogurt or take supplements. As far as enzymes go, as we age our pancreas ability is produce digestive enzymes is reduced. Therefore, it is essential to supplement. Our cooperative sells a veggie cap multi enzyme, Absorbaid which is a multi-enzyme product. For specific conditions it may be necessary to invest in specific enzymes such as protease if you have trouble with protein. Gluten intolerant folks may have some help from supplements containing pepsin and trypsin which impact the toxic molecule in gluten even after digestion. Approx. 60% of autistic children are gluten intolerant and have low levels of endogenous antioxidants and thus these specific digestive enzymes plus a good antioxidant could mitigate symptoms. If you are prone to acid reflux, flatulence and swollen stomaches it may simply be that your enzymes are deficient and a simple enzyme supplement may help. Dr. Howard Peiper and I are putting together a new audio seminar series on the Secrets of Staying Young. We taped the first one “Diet, Minerals, Enzymes and Essential Fatty Acids” and are taping the next 5 during the next month. We will have important guests that give powerful information on what you can do to prevent the aging process, get rid of wrinkles, and information on what could cause some of the debilitating illnesses associated with aging (and how to possibly prevent them). 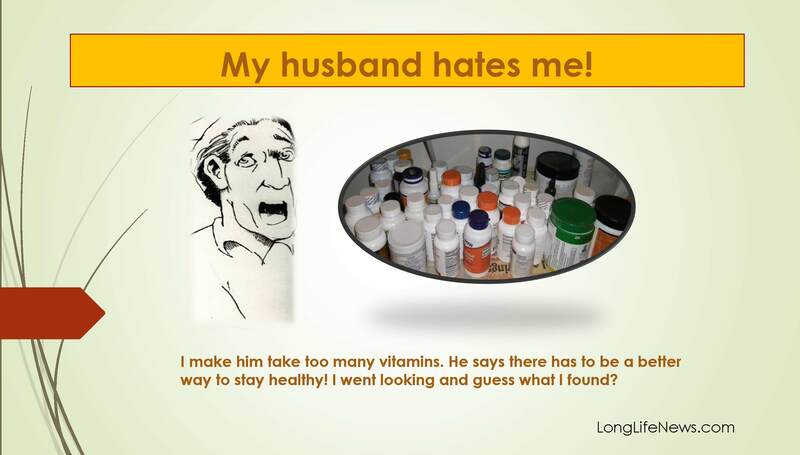 So go to the website antiaginglady.net and check it out.